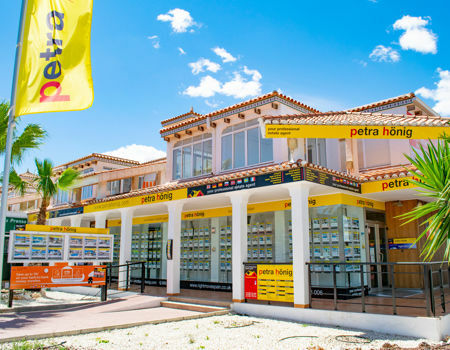 If you still do not know how you are going to spend your next vacation, our real estate agency helps you organize your days off with your fabulous bungalows for sale in Playa Flamenca. Incredible and cosy homes to enjoy with your whole family. In Playa Flamenca (Orihuela Costa, Alicante) you can live all year round under an enviable Mediterranean climate. The temperatures in this area are characterized by having an annual average of 17º. Their winters are usually much shorter than their summers. In this way, you will say (practically) goodbye to the cold and the rain. The sun in this area of the Costa Blanca usually stays more than half the day. So you can benefit from a spectacular climate during the 12 months of the year. 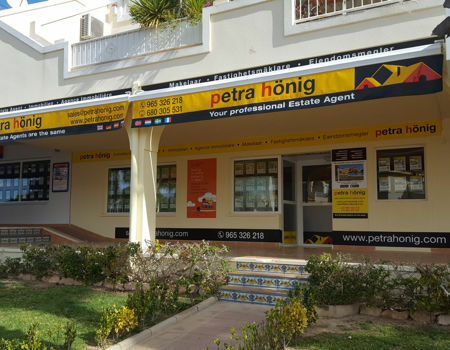 If you are looking for a modern, cosy and bright home, you will find it in one of our bungalows for sale in Playa Flamenca. An example of these types of properties has two bedrooms and a bathroom. The apartments contain 67 m2 to enjoy comfortably with your partner and children. This apartment has a wonderful community pool with spectacular green areas for your little ones to have fun for hours. Also, you will not have to worry about paying more than the price of the house since it is fully furnished. If a great property we add its proximity to the sea, it becomes a privileged home. Your apartment will be located a few minutes from the beach so you can enjoy both fresh water and salt water. Another of the many surprises that you will discover in this bungalow for sale in Playa Flamenca will be its solarium. A large place to sunbathe and tan as many times as you want. Do you want to know the rest of the surprises of our bungalows for sale in Playa Flamenca? 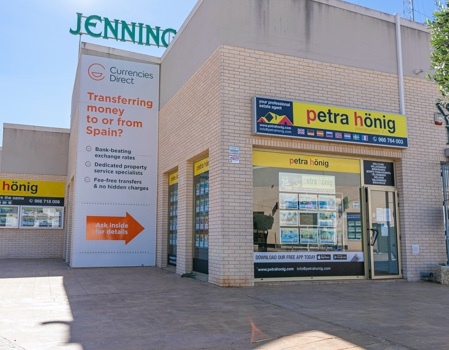 If you want to know the rest of surprises that our bungalows for sale in Playa Flamenca have, you can meet us in our new office located in this same area of Orihuela Costa. Come visit us at Calle Niagara, No. 39. Residencial Miraflores III. Bq. 7, PHASE B, local 4. You can call us at (+34) 966 764 003 and ask our real estate agents any questions that may arise in this regard. Another way to contact our real estate agency is by email. 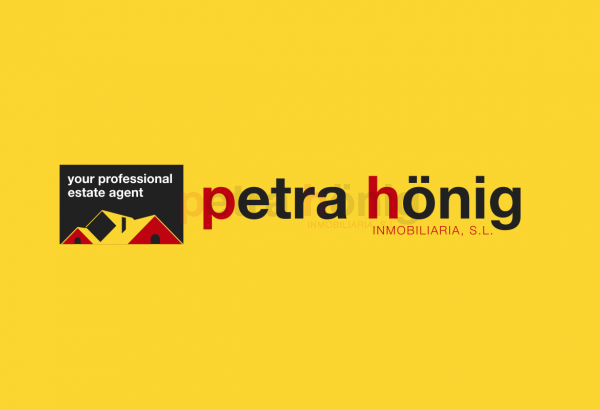 Send us an email to info@petrahonig.com.